All month I've been sharing favorite camping spots, camping recipes, and other beautiful places to visit. Today, I'm pulling that all together into an itinerary for eight days of camping through two countries, three states, and two provinces. At the top of the Going To the Sun Road in Glacier National Park, along the Continental Divide, Logan Pass is an easily accessible area to explore and catch a glimpse of beautiful wildflowers, jagged peaks, and wildlife. At over 4,000 ft, the capital city of Montana sits high on the continent. 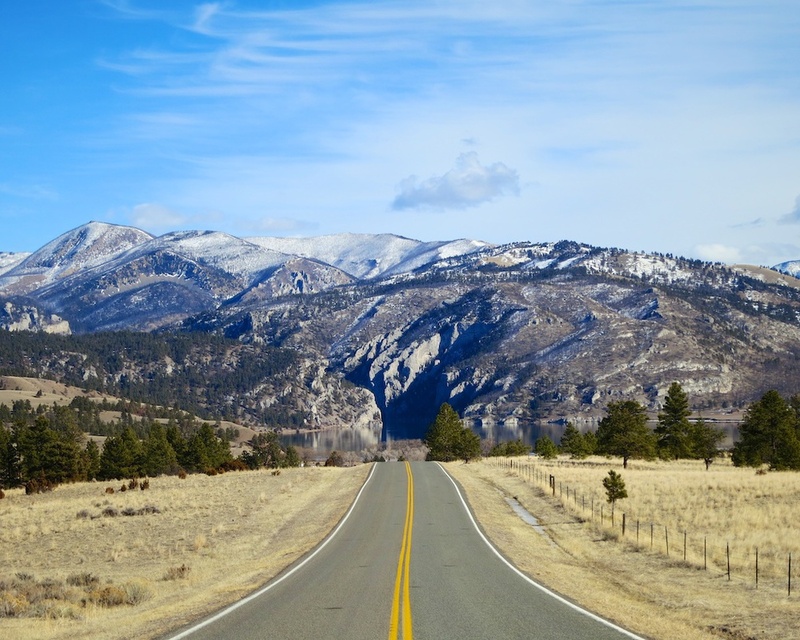 Surrounded by mountains, rivers, and lakes there are many beautiful things to be seen around Helena. This was my fourth trip to Whitefish, I went twice when I was younger and once on a wonderful mother-daughter get away a couple of years ago. If you aren't familiar with it, Whitefish is the larger of the gateway towns to Glacier National Park and sits at the food of Big Mountain Ski Resort. It's always sort of been a fun and special place for me so it was wonderful to go there with my hubby for the first time. 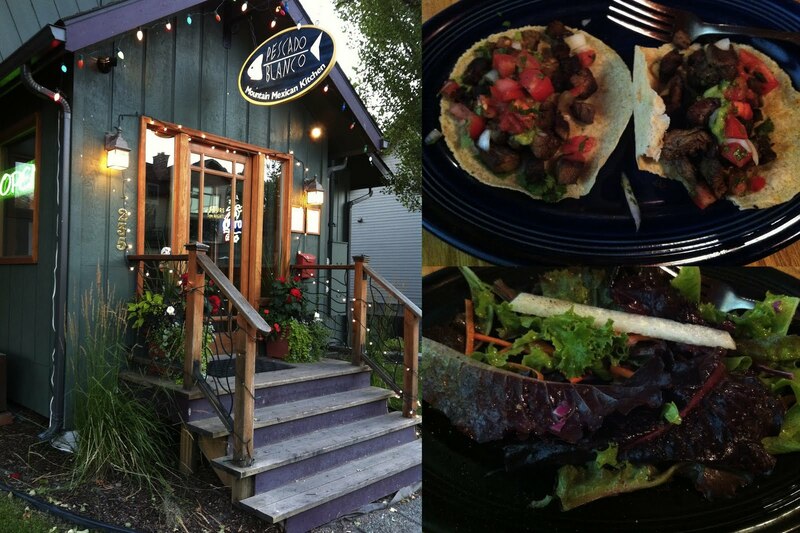 This was also my first trip to Whitefish while eating gluten free and it was surprisingly easy! We had the interesting fortune of getting into town and the place we wanted to get dinner at was closing early for a farmers market. They very graciously recommended Pescado Blanco to us as a place to grab a late dinner. Their menu was filled with little smiley faces indicating gluten free items. A very extensive menu with pretty much the only gluten full items being the burritos, they even had gluten free taquitos which I wish I had tried. They make their corn tortillas from scratch in house and fry their own chips. Everything was amazingly fresh and the service was awesome! I would have gone back every night if we could have. So, if you find yourself in Whitefish, go here for dinner, seriously, some of the best mexican food I've had in a long while. It was the folks at The Green Tea House that recommended us to Pescado Blanco, so we of course love them for that, but their menu was amazing and entirely gluten free! They bake their own goodies here, including bread that really competes with gluten full bread. My hubby says that it was the best gluten free bread he's had yet. 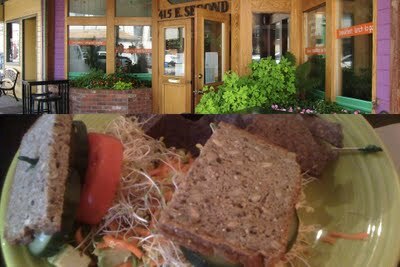 Their menu is full of fresh goodies including smoothies, salads, bowls, and sandwiches. This place had a wonderful neighborhood feel and I wish I had a place like this to go locally. Third Street is a wonderful little market with totally delicious produce and a great selection of gluten free food. They also sell amish butter by the pound, which in my opinion, is totally awesome.